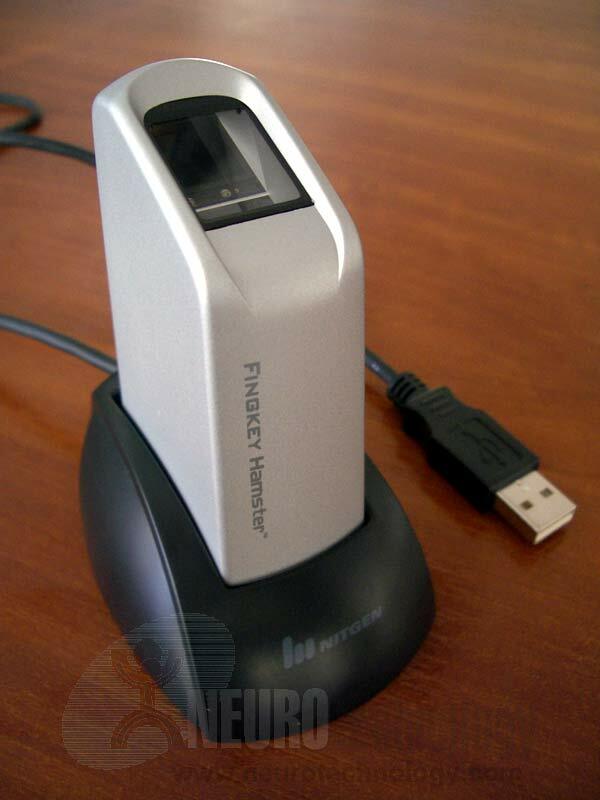 If you want to use fingerprints as form of identification to access the center, they can be recorded using a desktop reader connected to a computer. Unfortunately this only works with Windows computers, if you do not have this type of equipment, you should select another kind of mechanism for the identification. -Press the "capture fingerprints" button.